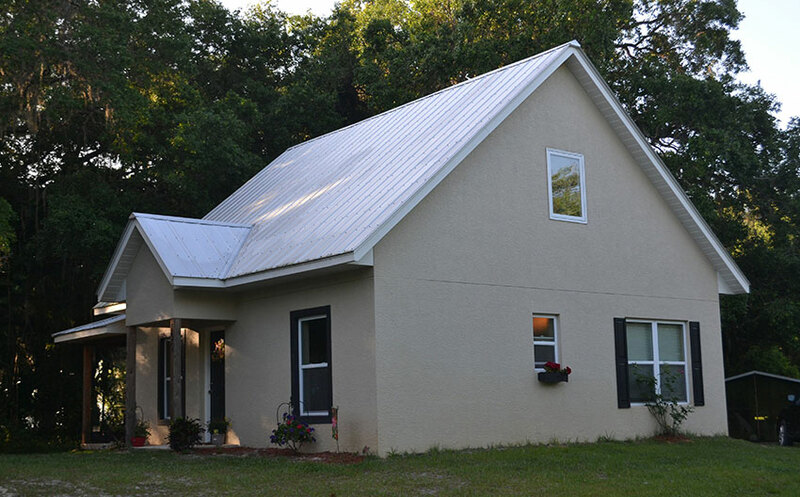 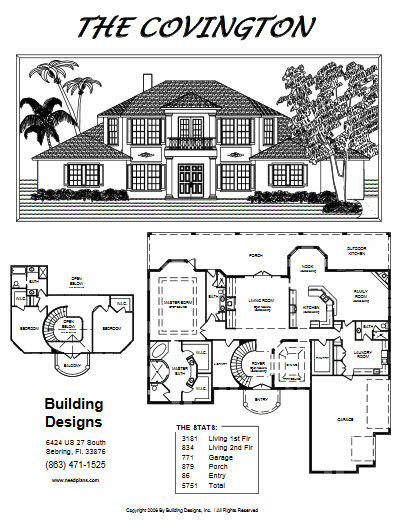 At The Cottage Company we can build from your plans, our plans or we can custom design or alter a plan to meet your needs. 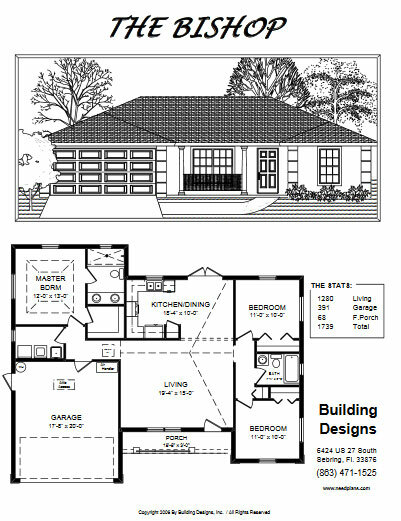 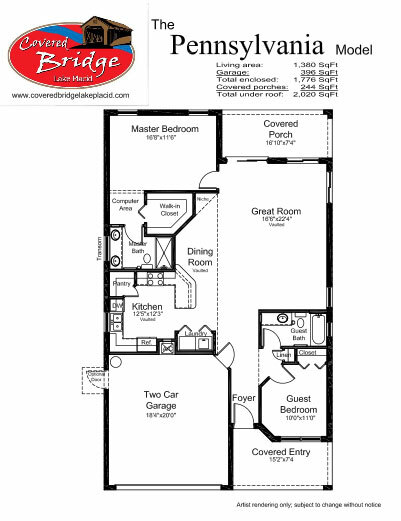 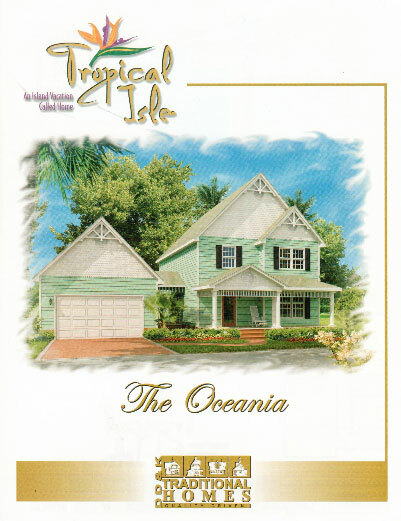 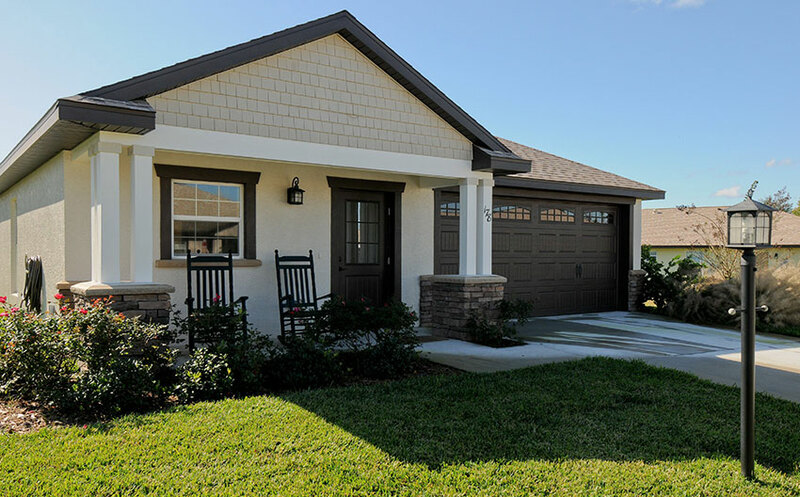 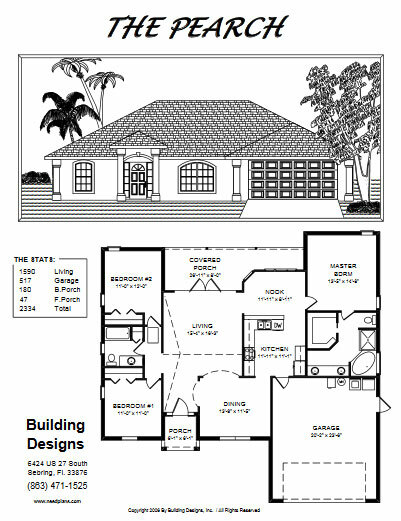 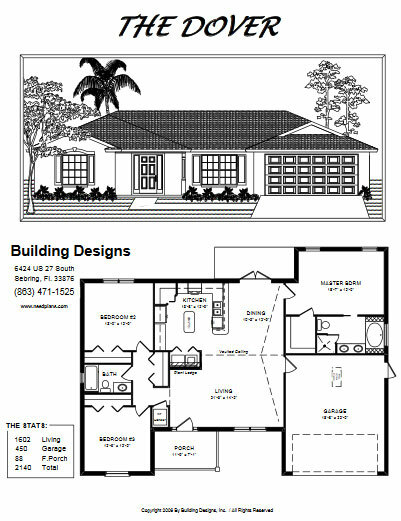 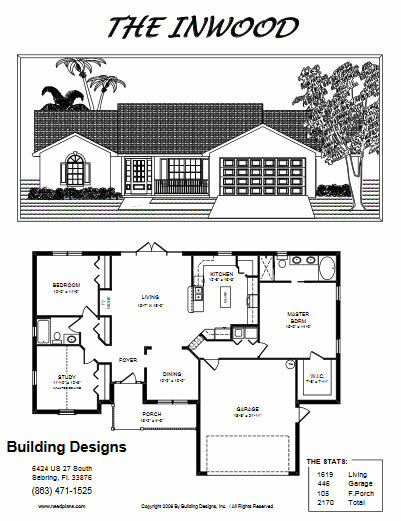 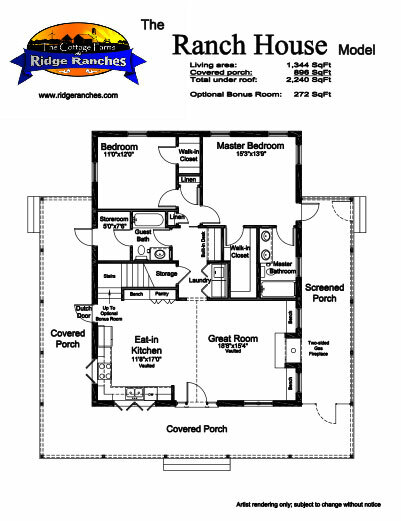 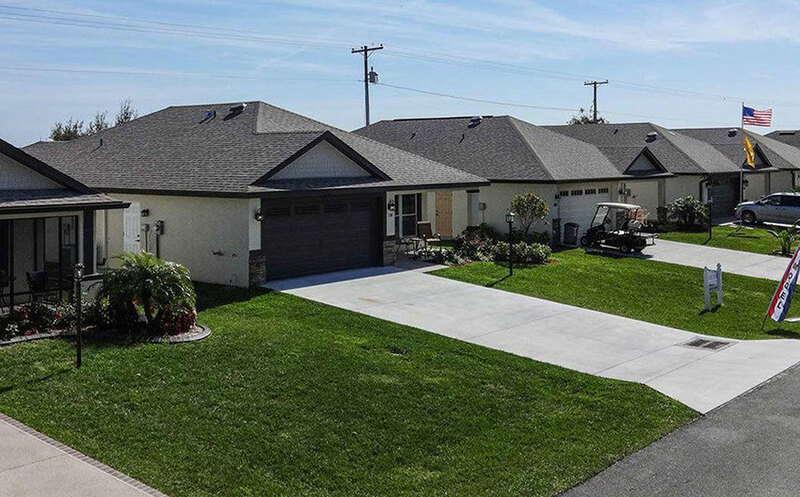 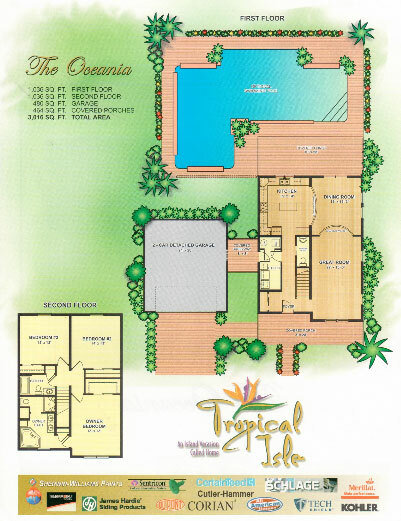 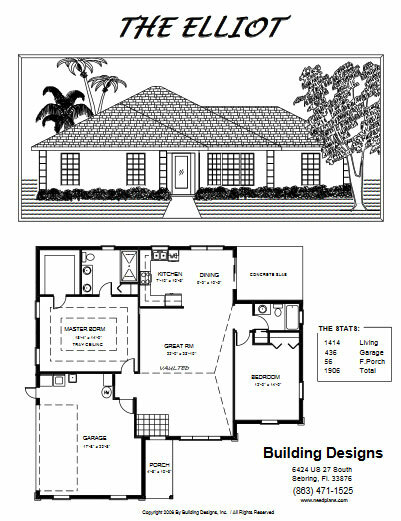 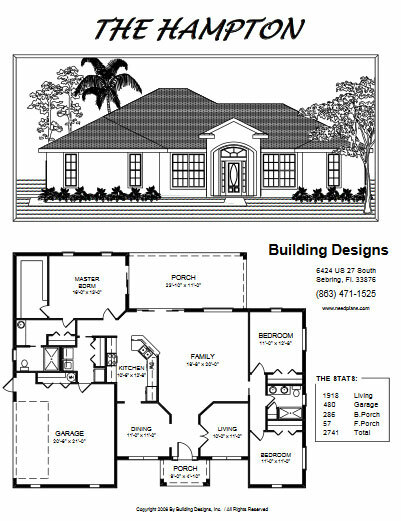 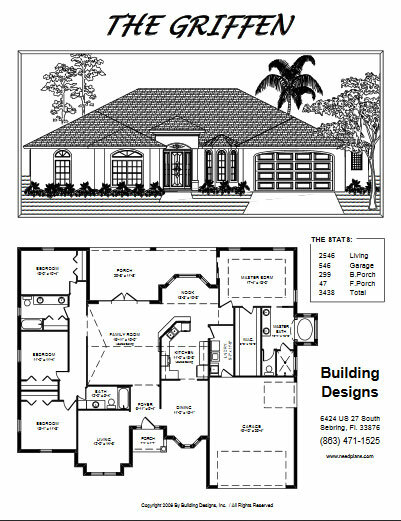 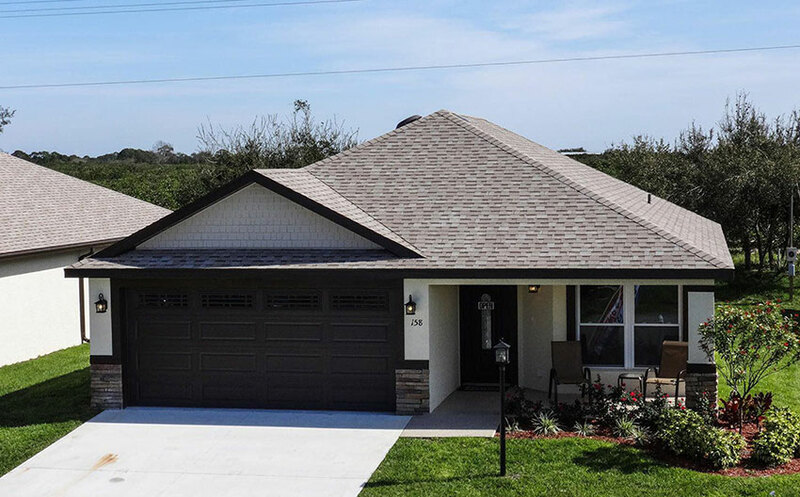 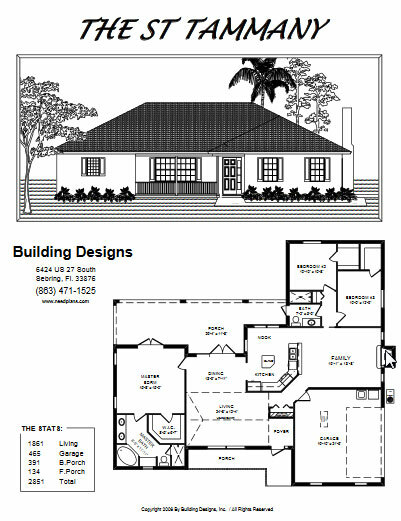 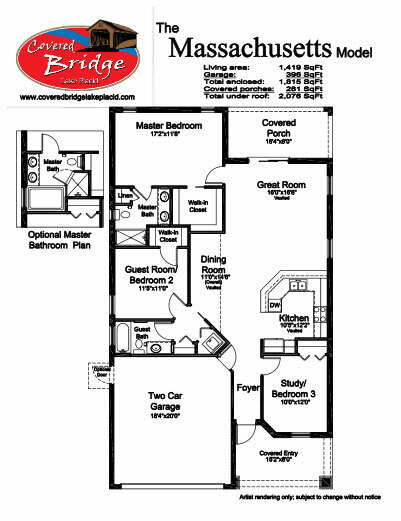 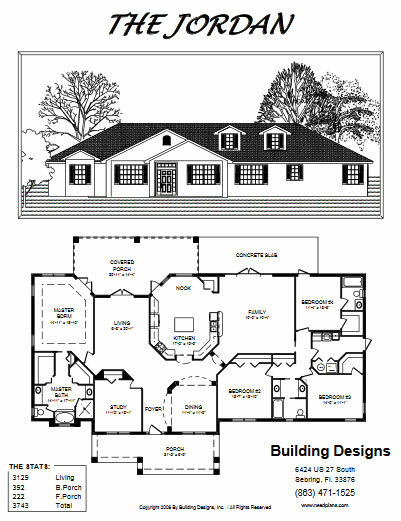 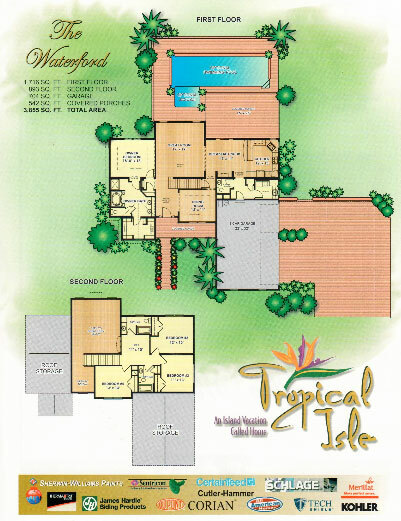 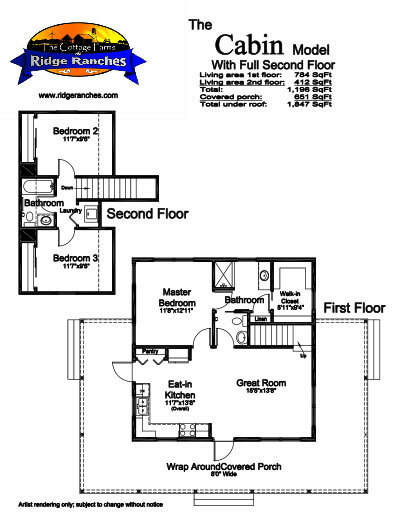 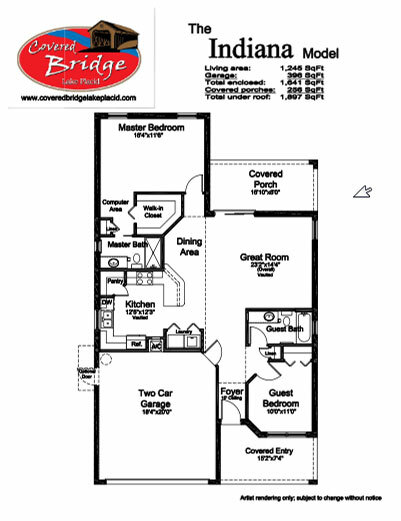 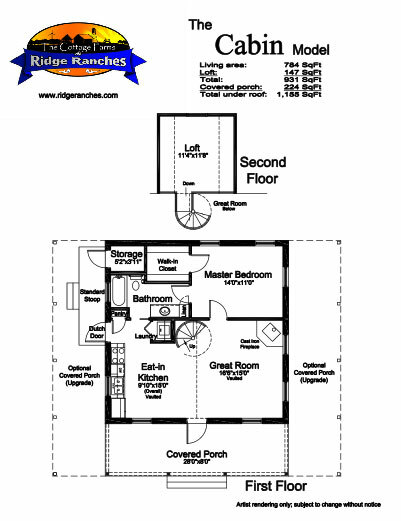 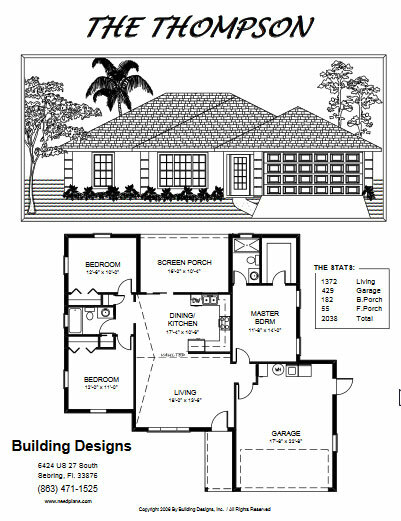 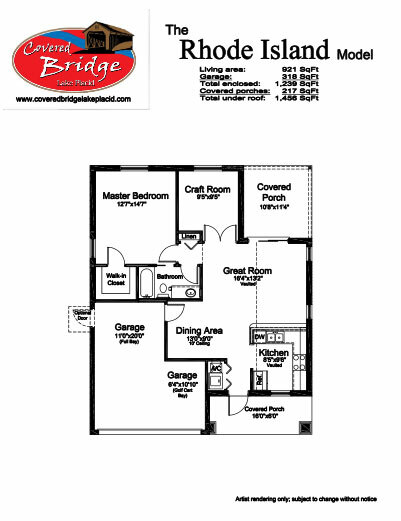 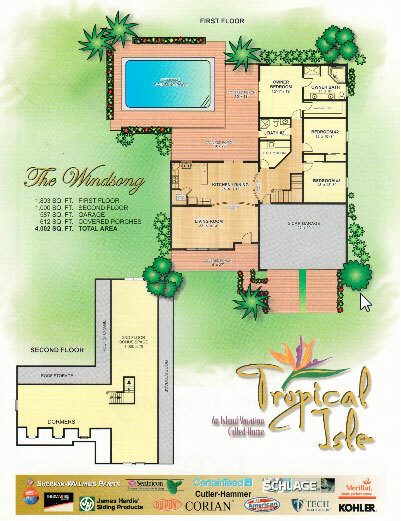 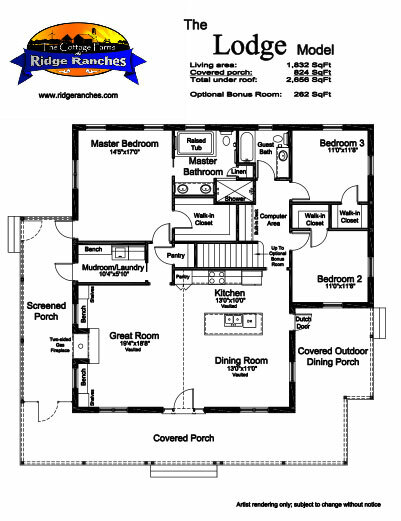 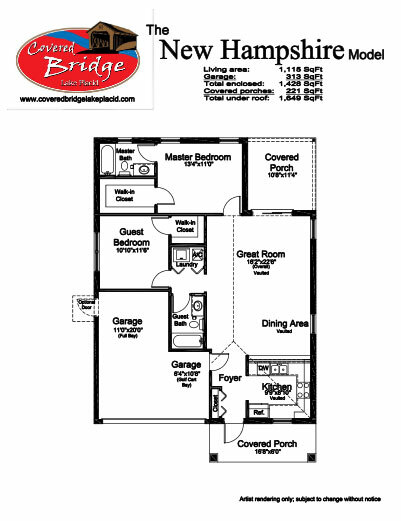 The below floor plans can be built on your lot or a lot in one of our communities where the design will meet all setbacks and design requirements. 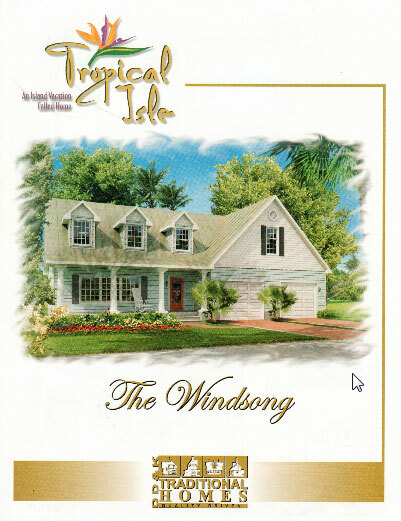 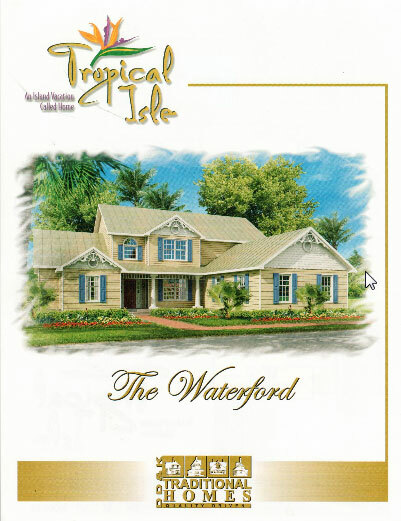 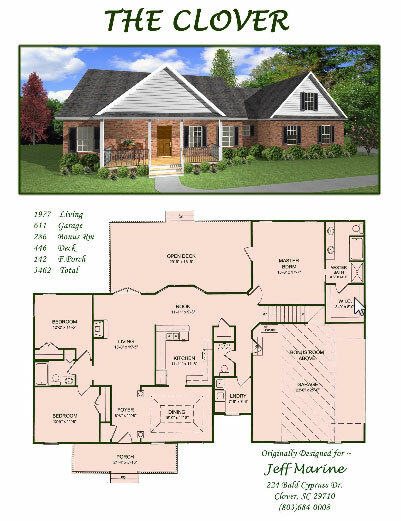 So look through our designs and if you don't see one that works for you contact Ken LeBlanc and we will find or create a design that works for you and your new project. 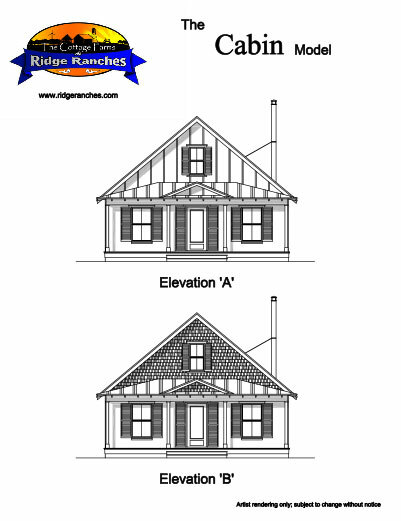 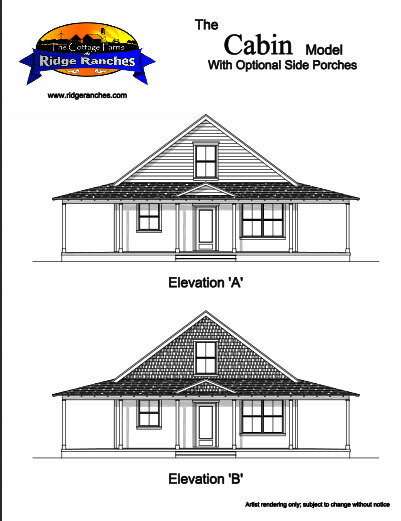 For beautiful cottage designs go to Good Fit Designs to see the plan options by Ross Chapin Architects we can purchase and build any of these options that fit onto Belleview Street Cottages lots or on another lot for you.